Steve is a highly experienced real estate Consultant and Valuer. His experience extends to all classes of property for institutional and private investors/owners. Steve’s experience enables him to provide a wide range of consulting services to a variety of clients. His expertise includes the preparation of expert witness reports, rental advice, and asset and acquisition valuations. Steve is regularly called upon by the API as a Determining Valuer in market rent reviews. Previous positions include Director, Valuations, at FPD Savills, Associate Director, Valuations, at Raine & Horne International, and Project Management positions at Byvan Retail Management and Girvan Constructions. 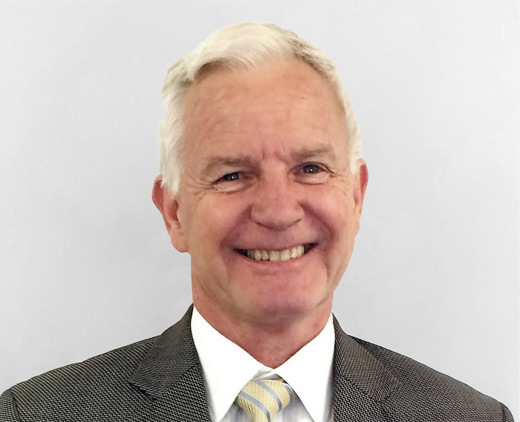 Steve commenced his career at the Valuer General’s Department of NSW.